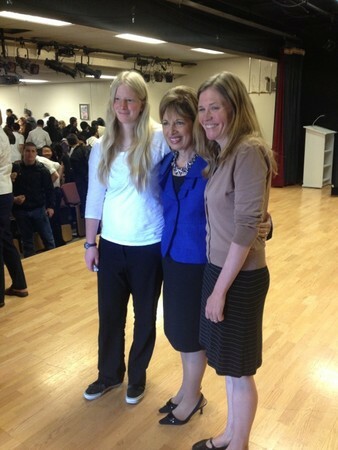 Rep. Jackie Speier, D-San Mateo, spoke to juniors and seniors at Oceana High School (OHS) Wednesday. Speier also shared some of her views on certain legislations, including Prop 8 and DoMA, and universal campaign funding. 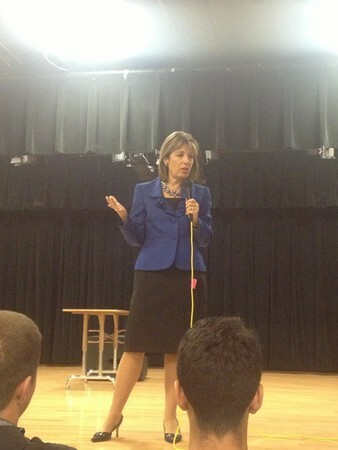 She opened the remainder of her time to a town hall style question-and-answer session with the students. Topics discussed included the recent Sequester, potential closing of Guantanamo Bay, and immigration reform bill currently being written. But perhaps the biggest highlight of her visit consisted of her life lessons. As Speier put it, “you can fly or fall, sink or swim, be a victim or a survivor. The best course of action is to fly, swim, and survive.” And so we shall. Tips On Having a Fun and Safe Prom!